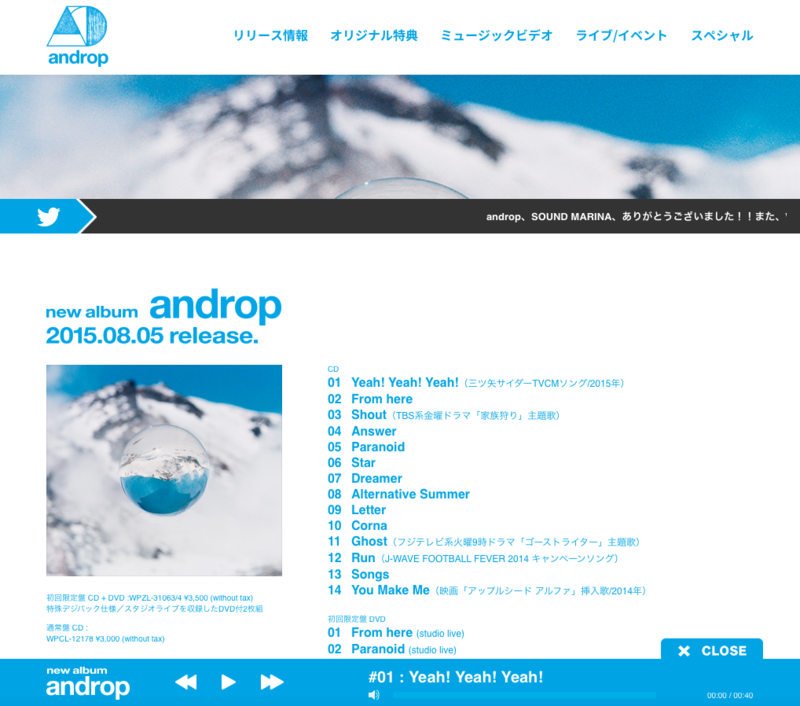 Photo taken with Soratama has been used as the cover image of androp’s new album. Lyrics has been printed in a circle. Enjoy its cool and unique design with many circular themes.